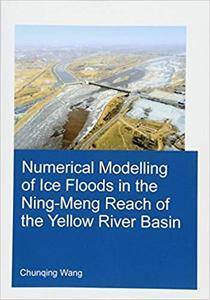 Chunqing Wang, "Numerical Modelling of Ice Floods in the Ning-Meng Reach of the Yellow River Basin"
This book offers a comprehensive review of the landscapes and ecosystems of the Upper Yellow River. 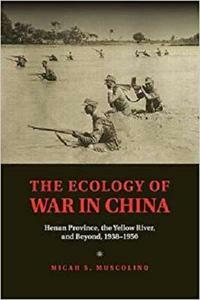 On July 19, 1048, the Yellow River breached its banks, drastically changing its course across the Hebei Plain and turning it into a delta where the river sought a path out to the ocean. 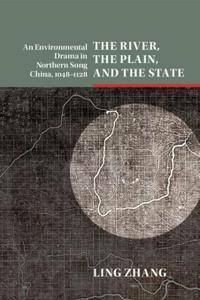 This dramatic shift of forces in the natural world resulted from political deliberation and hydraulic engineering of the imperial state of the Northern Song Dynasty. 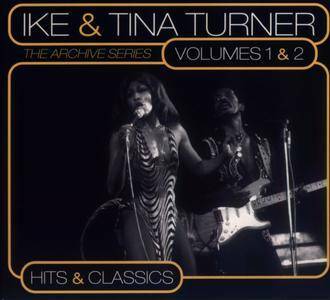 SPV launched their series of archival Ike & Tina Turner collections with this double-disc set, which curiously enough is the least interesting installment in the program so far. 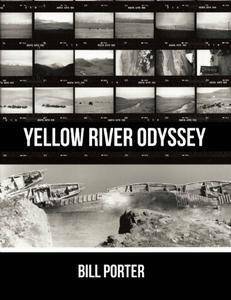 The Archive Series, Vols. 1 & 2: Hits and Classics is devoted to songs already familiar to casual listeners, but the only real-deal Ike & Tina hits included on this set are "It's Gonna Work Out Fine," "Nutbush City Limits," "Proud Mary," and "River Deep, Mountain High" (the latter two each appearing twice), while nearly everything else is a cover of a tune associated with another artist. "A 40 CD overview of some of the most sonically-spectacular classical and film soundtrack albums ever made. With 11 albums enjoying their first international CD release, Decca here celebrates a unique chapter in its own engineering history. 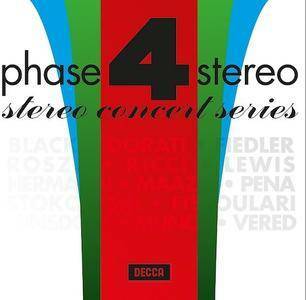 Created in 1961, Phase 4 used the then-new multi-mixing techniques to deliver albums of maximum immediacy, clarity of instrumentation and breadth of dynamic range. 200 classical releases were eventually released on this label, with the first major classical releases 50 years ago in 1964. This set shows Phase 4 in its prime – big classical works requiring large scale orchestras, ripe for the display of spectacular sound engineering feats. 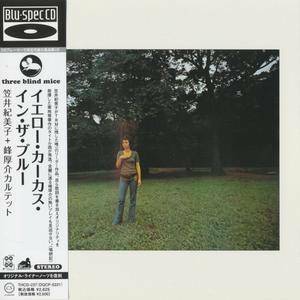 Three Blind Mice Blu-spec CD reissue series. 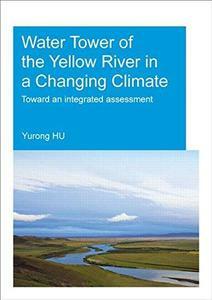 Limited paper sleeve edition. 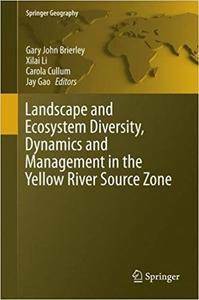 Yellow Carcass in the Blue is considered an important album by talented singer Kimiko Kasai in which she really began to show her original qualities. At the same time, as the "double bill" credit suggests, it was also a showcase for the Kosuke Mine Quartet, which plays two tunes on their own. 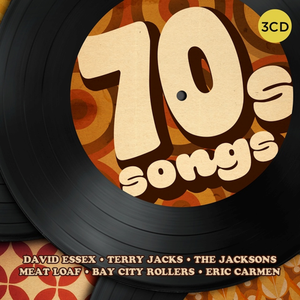 60 Classic Tracks of The Seventies across Pop, Disco, Soul and Classic Rock on 3CDs. Packaged in cool, slim digipak featuring unforgettable tracks from DAVID ESSEX, TERRY JACKS, MEAT LOAF, MCFADDEN & WHITEHEAD, THE JACKSONS AND MANY MORE..